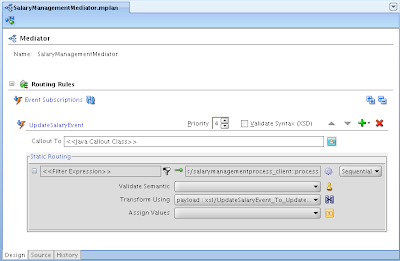 Few weeks ago I was blogging about how you can split Oracle ADF application into smaller parts and optimize its structure. 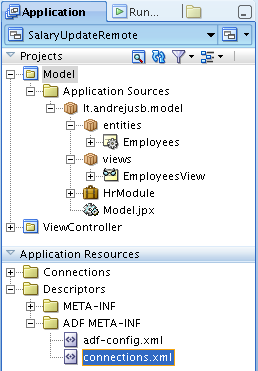 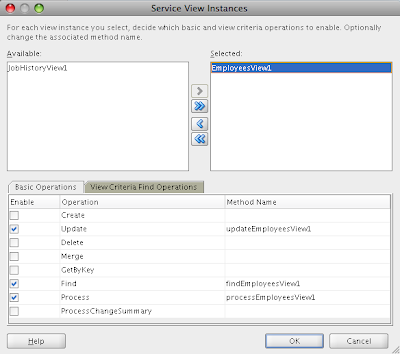 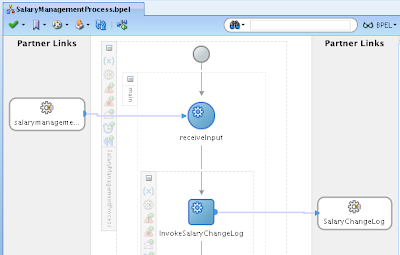 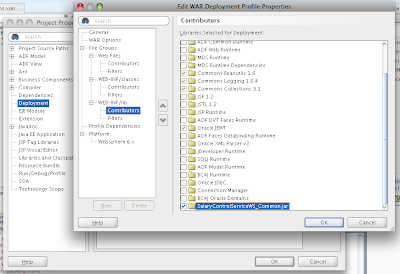 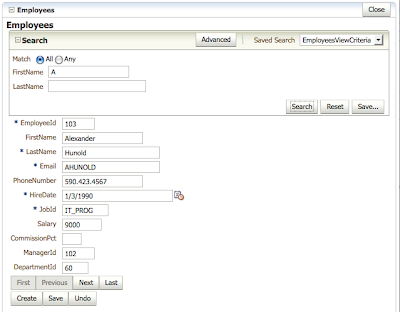 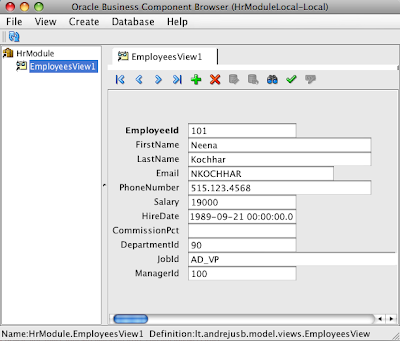 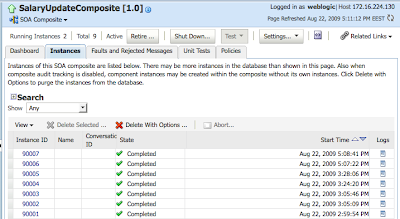 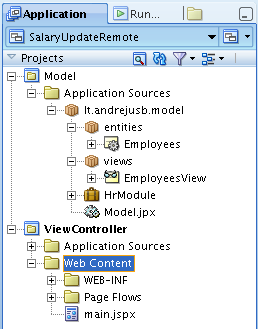 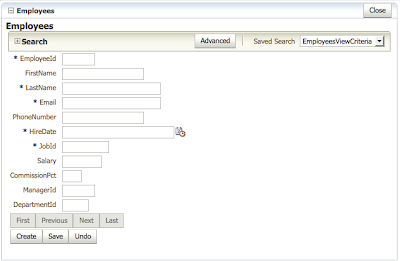 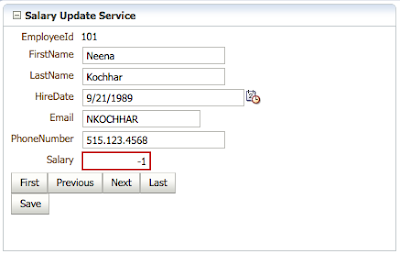 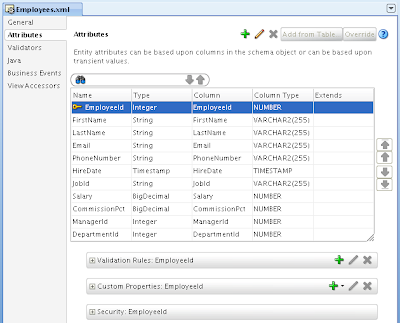 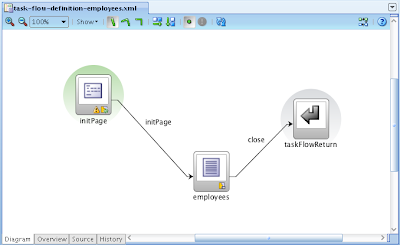 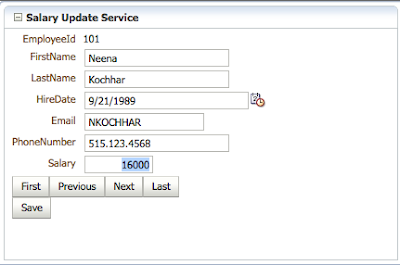 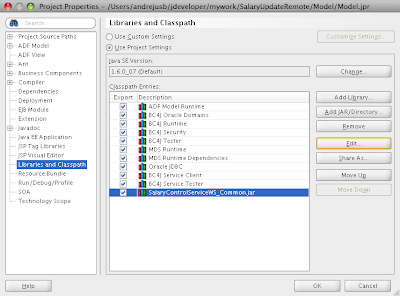 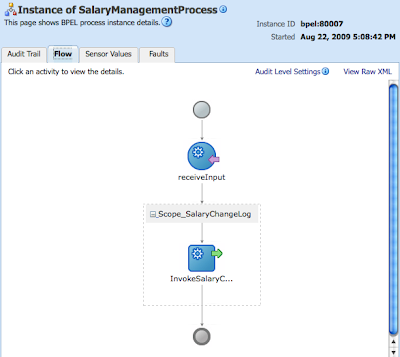 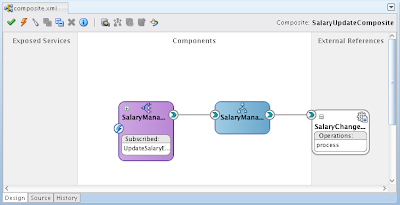 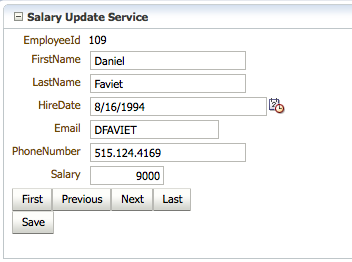 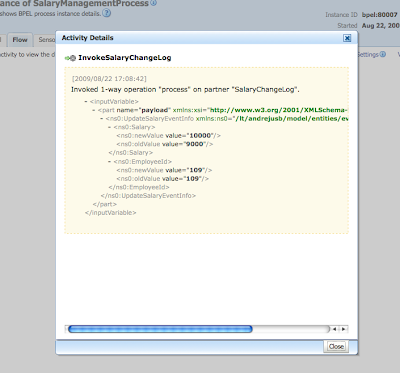 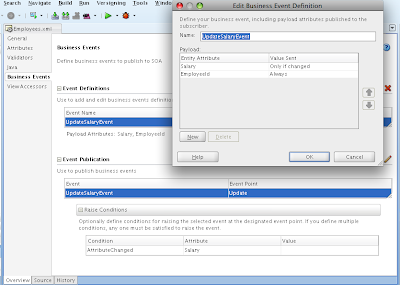 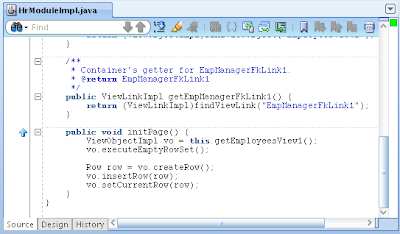 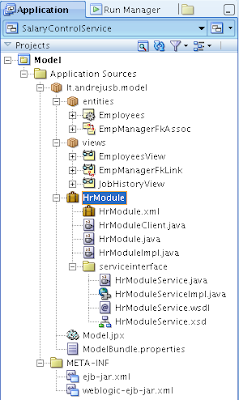 Read my previous post - Integration in Oracle ADF Through ADF Libraries and ADF Task Flows. 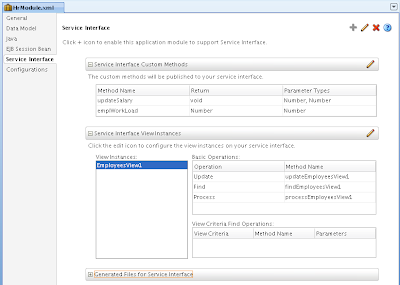 Today I will show how you can add ADF Security and use it in integrated environment. 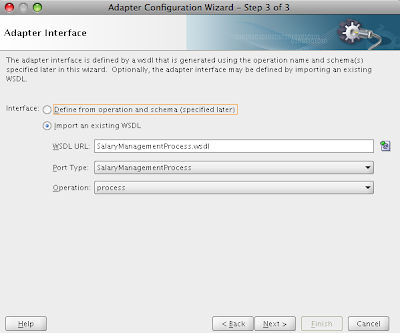 Download sample application updated from previous post - ADFIntegration2.zip. 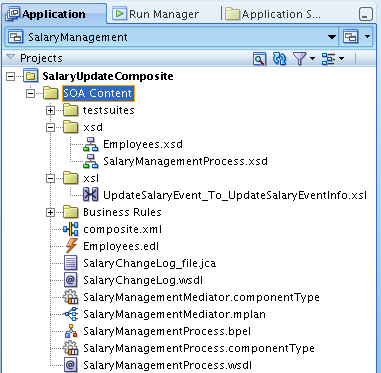 Its the same application described in my previous post, now updated with ADF Security. 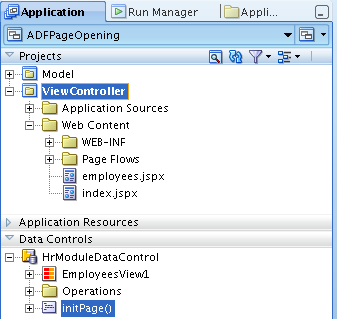 I should say, currently there is no elegant approach for ADF Security integration from different applications. 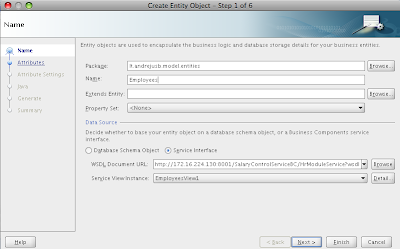 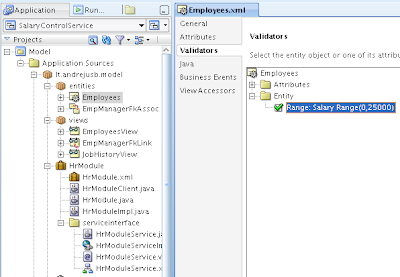 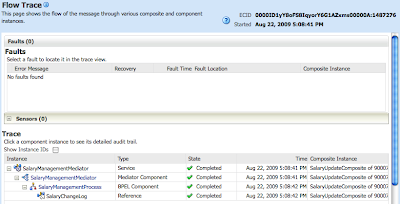 Its supposed to be possible to define multiple Policy Stores and declare them in JPS configuration file. 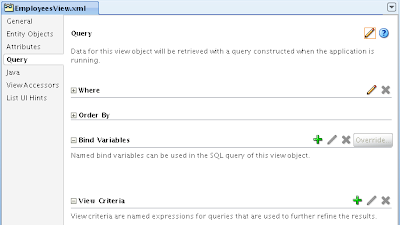 I have tried this, however it always using first available Policy Store. 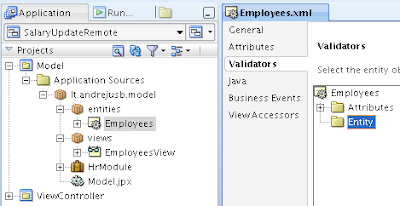 Also I was thinking to put jazn-data.xml outside my ADF application, in order to reuse the same jazn-data.xml in multiple applications - but without success. 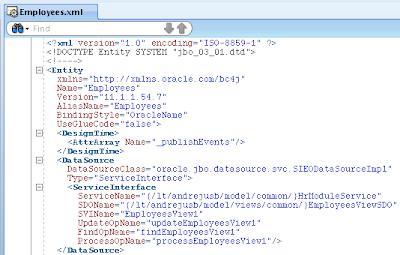 Yes, its possible to specify custom jazn-data.xml file location in JPS configuration file, however current JDeveloper 11g release can't recognize it during design time. 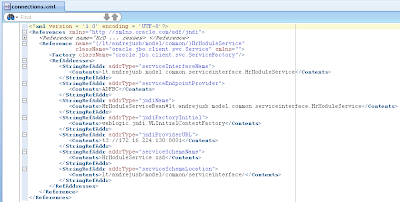 Most probably Oracle will fix it in their new JDeveloper 11g build and it will be very easy to split ADF Security across integrated applications. 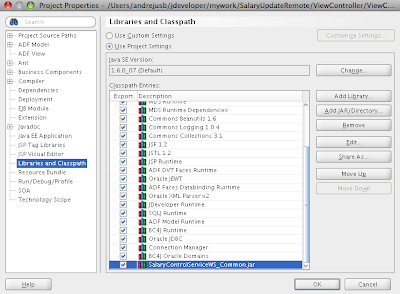 For now, we are using approach to have separate jazn-data.xml per application and in main application jazn-data.xml to store policies from all available jazn-data.xml files. 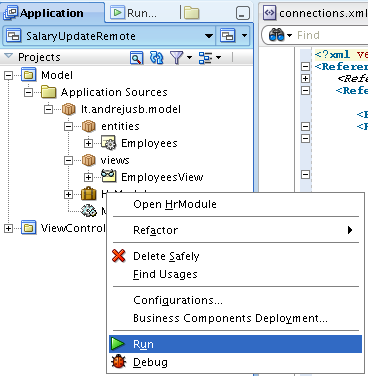 We need to have Policy Stores in splitted applications, since we want to test ADF Security during development cycle.